Eneraque is proud to announce the latest global expansion of our products throughout Jamaica and across the Caribbean Islands, with our excellent new global distributors at Cesco Limited. Our new global distributor Cesco Limited has provided a comprehensive range of energy management solutions throughout Jamaica and across many Caribbean Islands for up to 49 years. 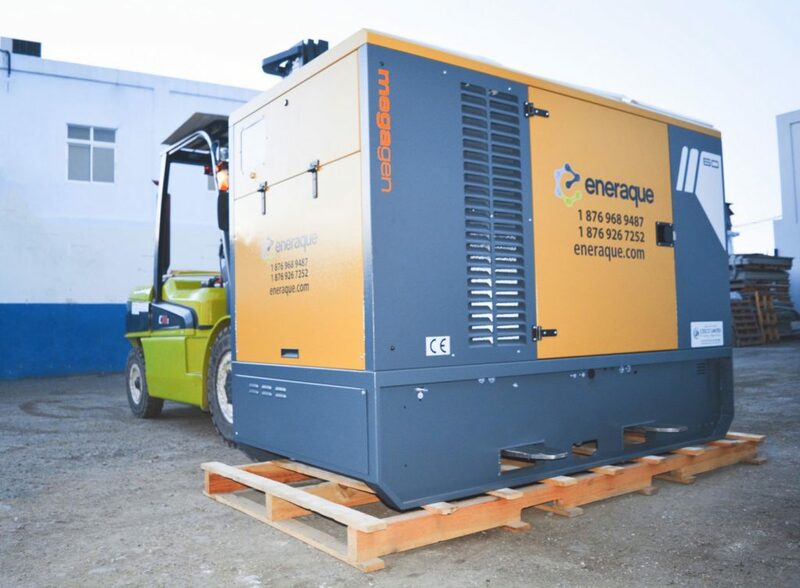 As a recognised leader in specialised power generation and energy solutions, Eneraque maintains our commitment to conserving your future through maximum utilisation of sustainable energy, offering total turnkey energy solutions for greenfield, brownfield and all commercial and industrial sites. The Eneraque team can offer a wide range of services, ranging from the assessment of your requirements, design and drafting, engineering for electrical, mechanical and structural designs, manufacturing, on-site commissioning, operation, maintenance, training and on-going support. 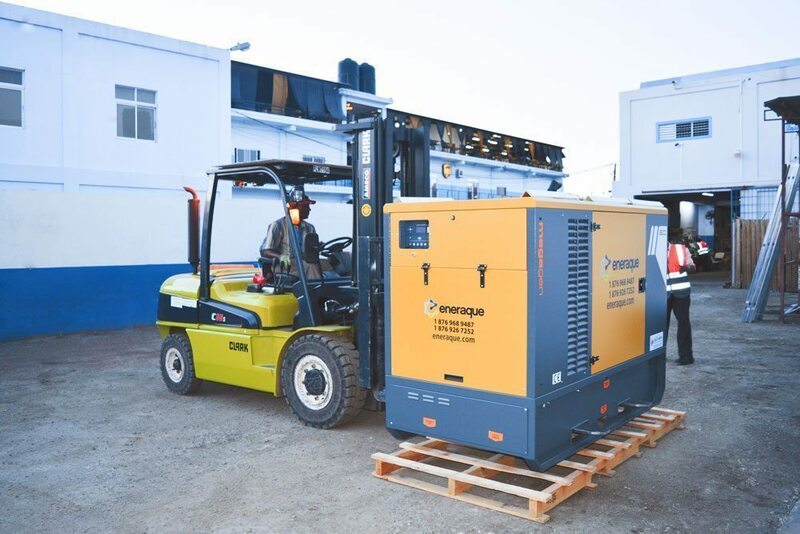 The great benefit or dealing with Eneraque is that all these services are offered in-house through our own dedicated professional team members. Our innovative solutions and commitment to customer experience make us a trusted brand across Oceania. Please call us anytime on 1800 636 744 or +617 3434 3500, or email us at [email protected] for all your enquiries.